Brenda Conlan has been an Alcohol and Other Drug Educator since 1994. Students, parents and faculty in hundreds of schools throughout the world have enjoyed her lively, honest presentation style and her colorful personality. 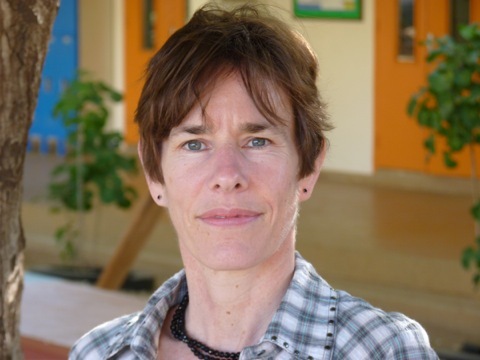 In addition to her work in classrooms, Brenda has given presentations at international conferences in Europe (ECIS) and China (EARCOS) for independent schools abroad. She has also provided schools with in-service workshops and assisted in developing curriculum and policies regarding substance use. A 1989 graduate of UMASS Amherst, Brenda taught languages in Germany before she began her training in the field of drug prevention. Brenda’s truthful account of her own adolescence, which was derailed by early addiction to drugs, gives her a magic credibility in her student seminars. Each workshop is as unique as the individuals participating in it and Brenda is thankful to the students who have allowed her into their world. They have taught her much about being young and negotiating today’s mind-boggling social landscape. 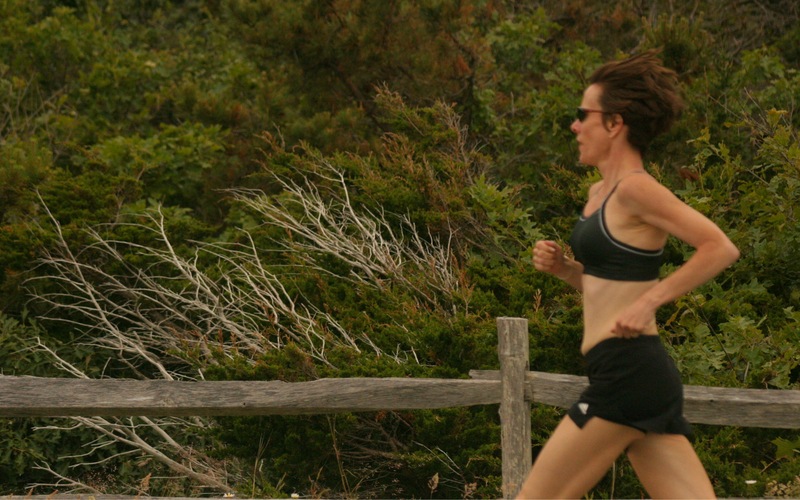 Brenda lives on Cape Cod with her family (mostly canine), and enjoys running, reading and gardening. In the summer months Brenda shares her love of music and poetry as a DJ on WOMR, a community radio station in Provincetown, MA.